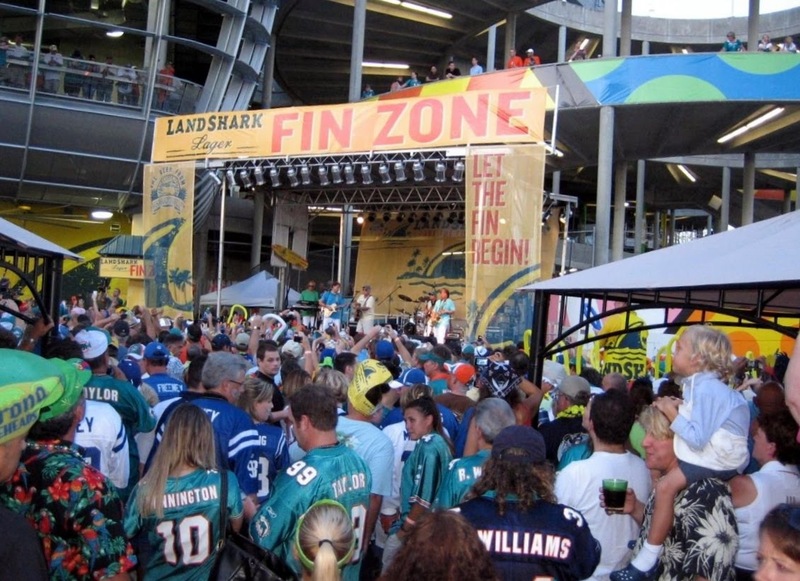 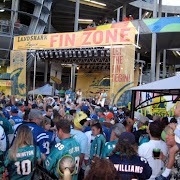 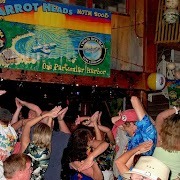 TURN YOUR NEXT EVENT INTO A JIMMY BUFFETT TROP-ROCK PARTY! 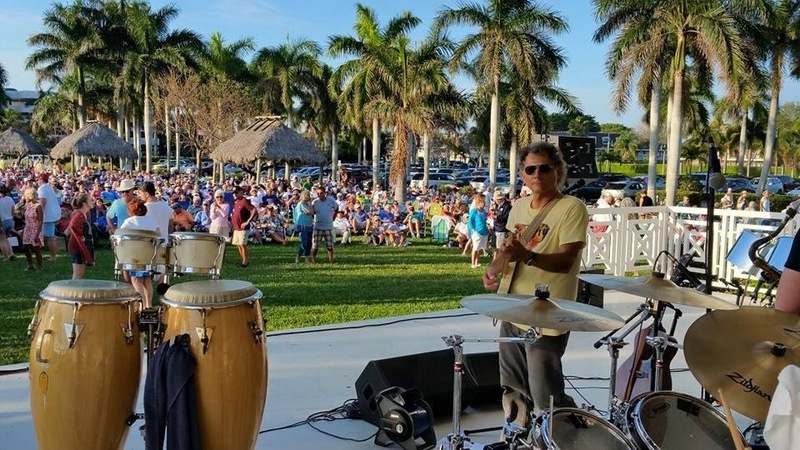 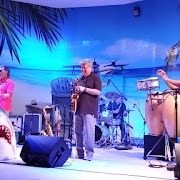 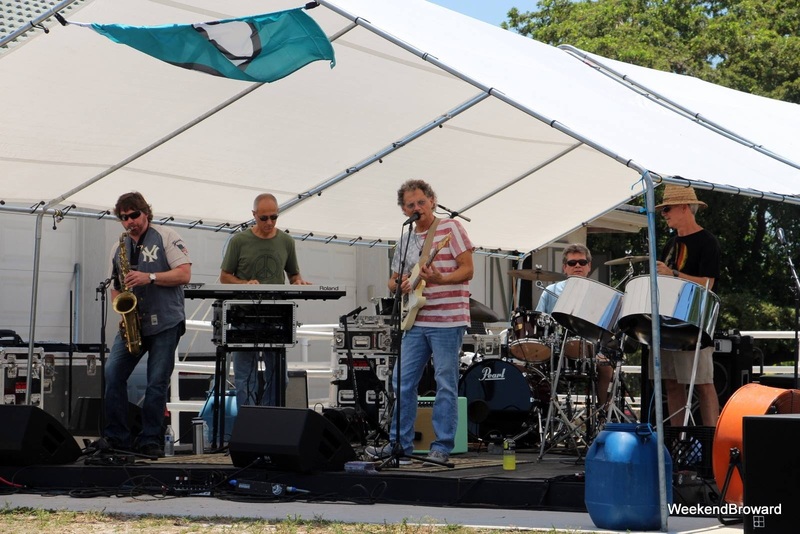 South Florida Band Jimmy Stowe & The Stowaways bring their Jimmy Buffett Trop Rock Show to parties of all sizes. 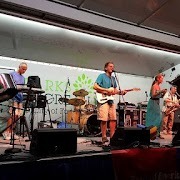 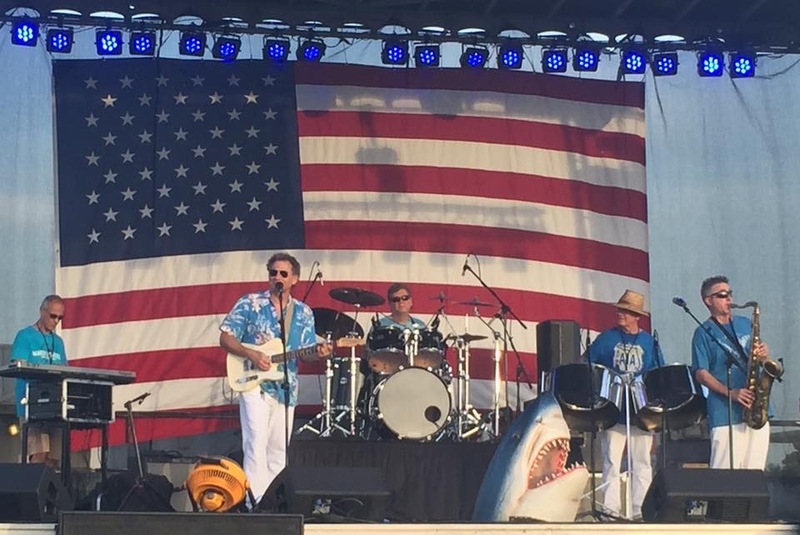 From 50 people to 5000 people, from flip-flops to formal attire (AKA Hawaiian Shirts), the band is sure to get you off your beach blanket and dancing in the sand. 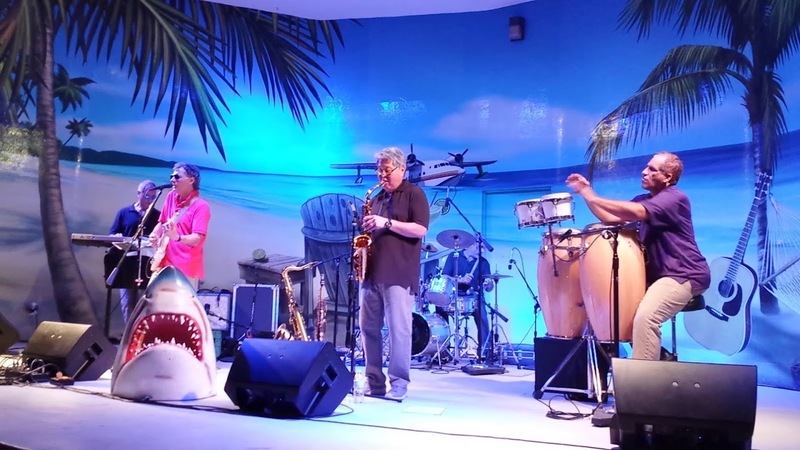 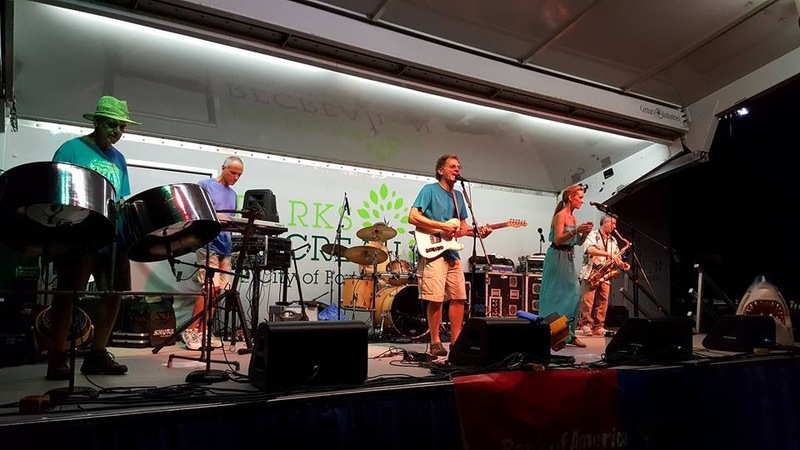 The Stowaways deliver a high-energy Jimmy Buffett Tribute Show show at a price that easily fits your budget! 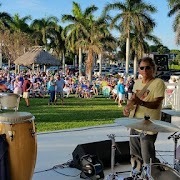 While playing a gig in the Caribbean along with The Stowaways Band, Jimmy Buffett stated that "Jimmy Stowe plays them better than we do!". 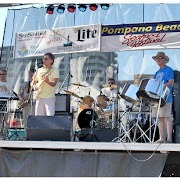 Margarita induced or not that comment says a lot about the talent and dedication Jimmy Stowe and the Stowaways Band bring to their famous Trop-Rock Tribute Show. 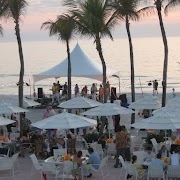 Q: Our company is having our national conference in South Florida this year. 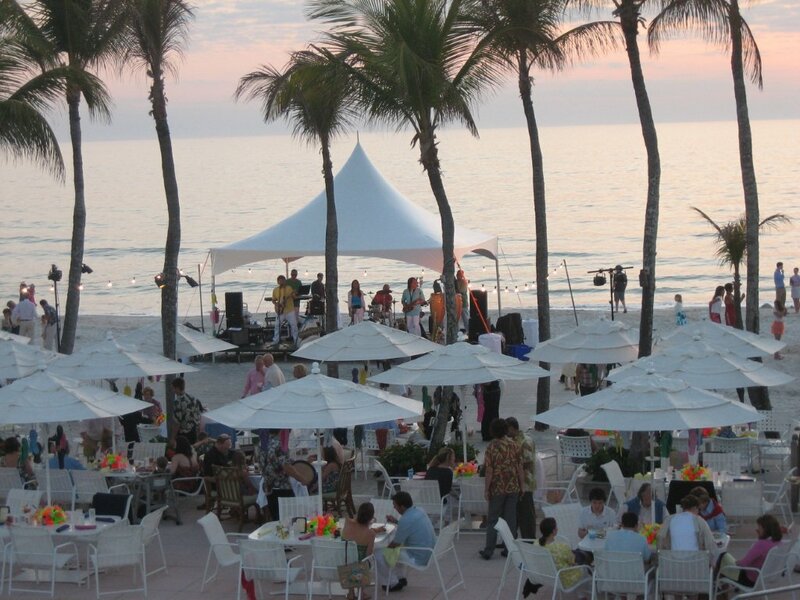 Are you available for these type of events? 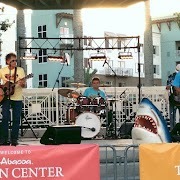 A: Absolutely! 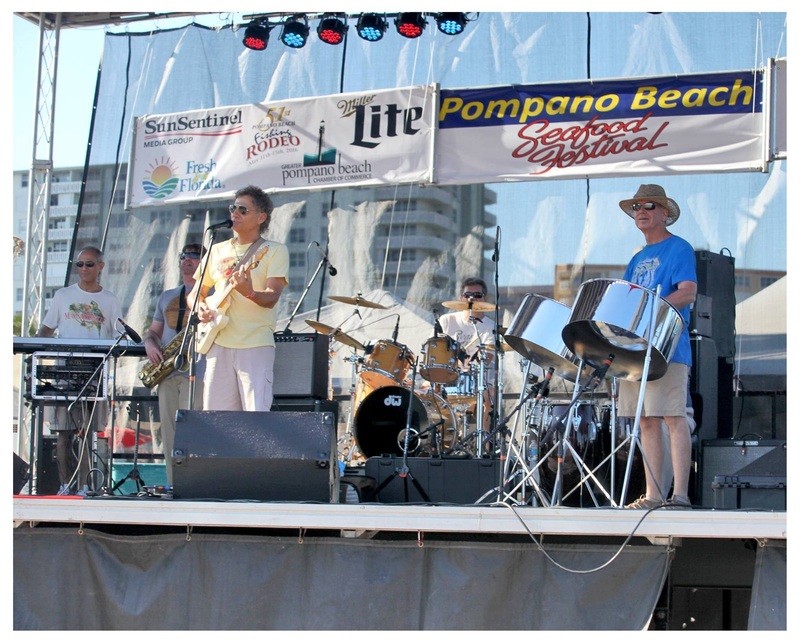 Since the early 1990's The Stowaways have performed for some of the World's largest corporations at all the major South Florida resorts. 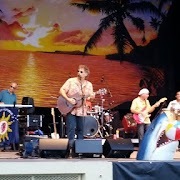 Q: I saw your Jimmy Buffett Tribute Show at an outdoor concert recently. 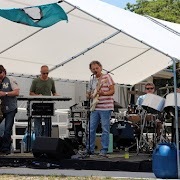 I am planning a special 40th birthday/pool party at my home and your band would be the perfect fit. 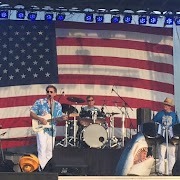 Do you play these type parties? 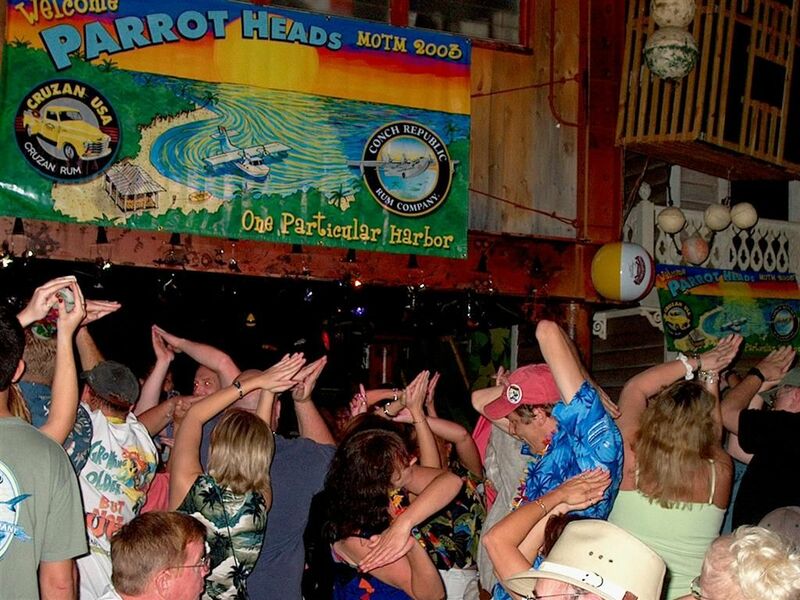 A: Yes, we certainly do! 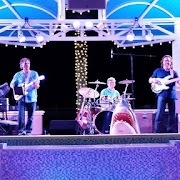 We customize our Show for venues of all sizes and budgets. 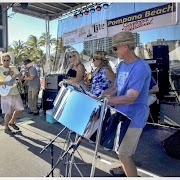 Please don't hesitate to contact the band for your party or event of any size. 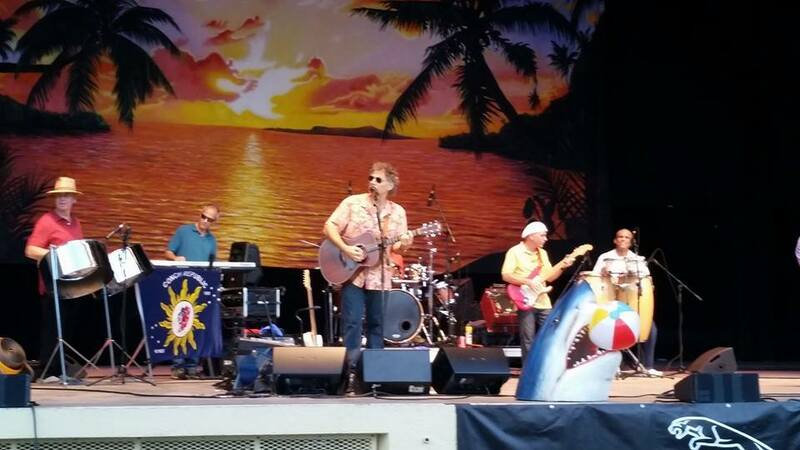 Q: Who are some of the artists whose music you perform during your Jimmy Buffett Trop Rock Tribute Show? 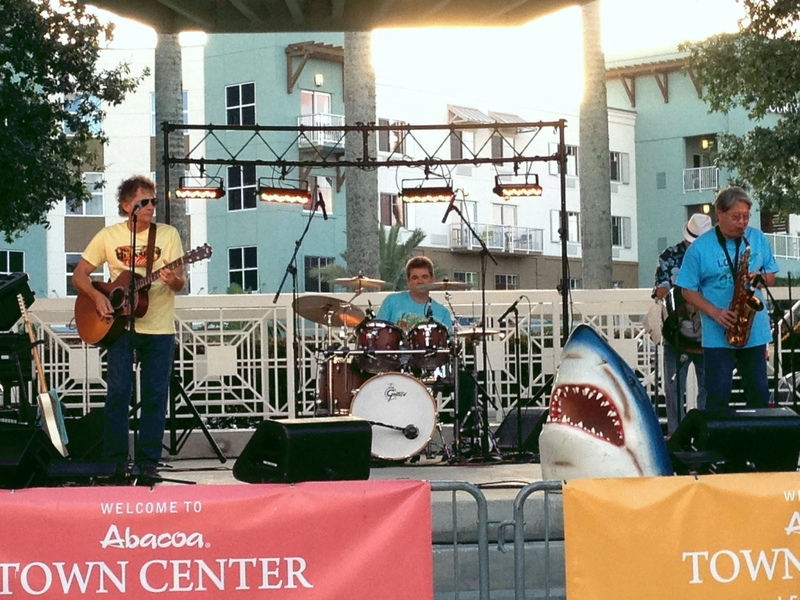 A: Our Tribute Show can cover the entire music catalog of Jimmy Buffett. 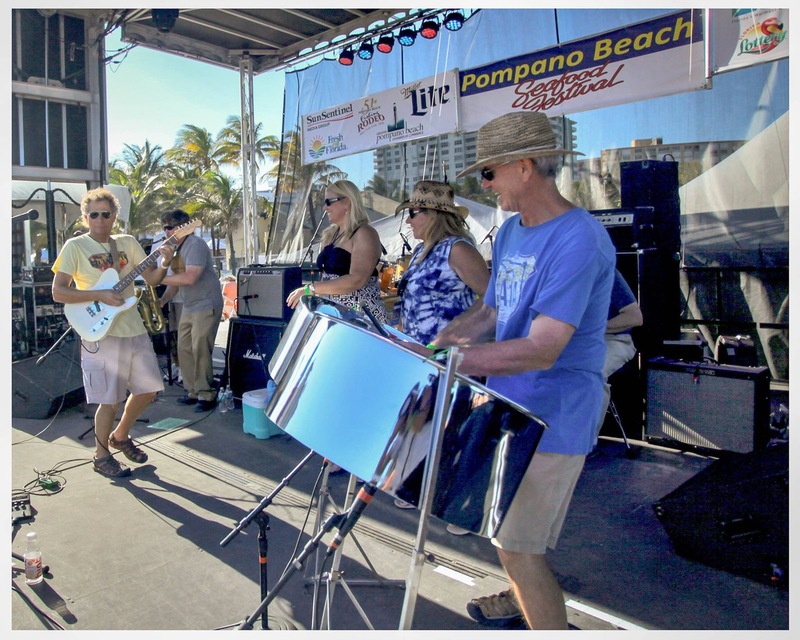 We also incorporate trop-rock and reggae artists such as Kenny Chesney, Zac Brown, Crosby Stills & Nash, Bob Marley and many others. 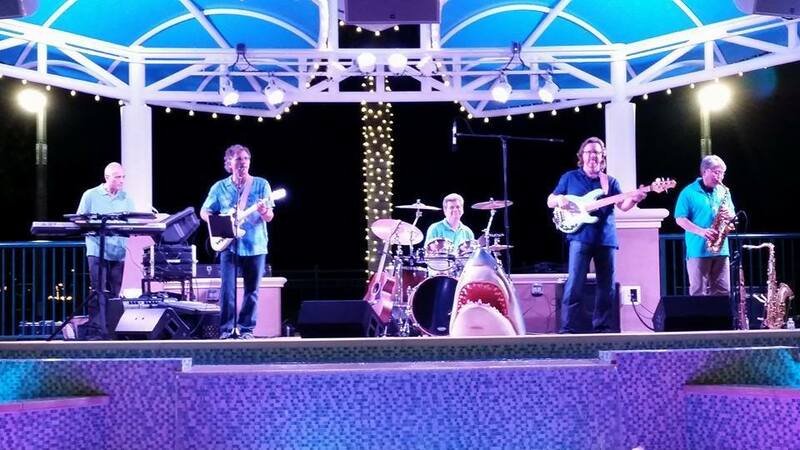 Did you know along with our Trop-Rock Tribute The Stowaways offer many other musical options for your party or event, including an Acoustic Trio, Dance Band, and even a Classic Rock Group?